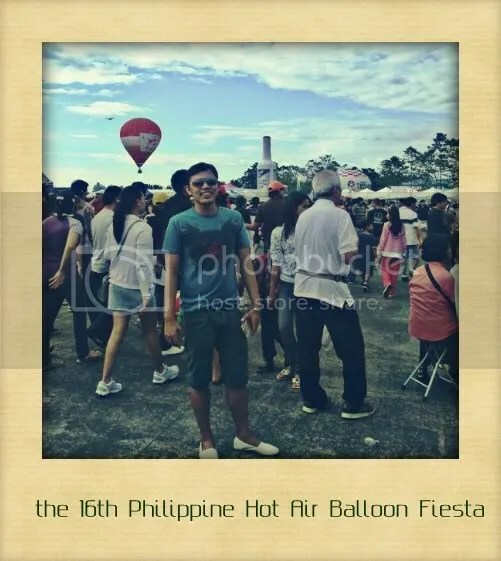 the 16th Philippine International Hot Air Balloon Fiesta : let’s fly! 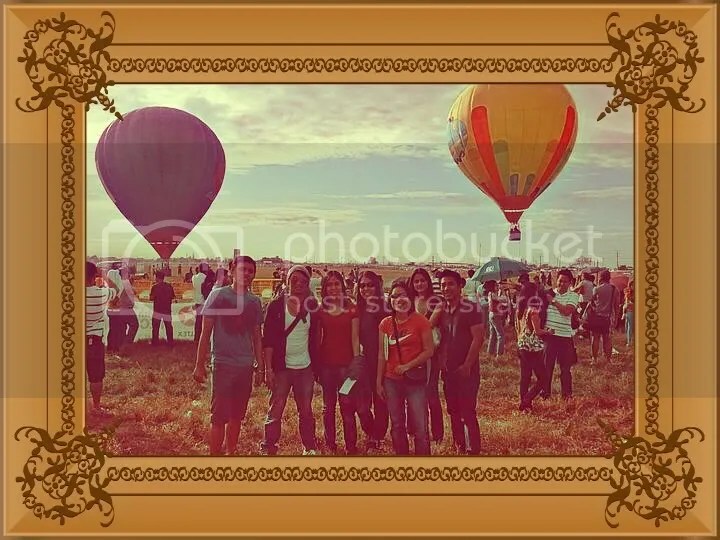 what a valentine weekend it was as i celebrated it at the Hot Air balloon fiesta in Clark Pampanga with my college friends, 2 of them came all the way from Cebu. it was the most tiresome trip ever because i had been out partying with them since Friday night in Manila (with barely 4 hours of sleep each for 2 nights). it was also the first time ever that i didn’t change clothes for 48++ hours and still was able to go out and party (wearing the same thing). it all started out with a whole night of drinking spree at Timog and Tomas morato in Quezon City (QC’s premiere nightlife area). me, aying,geng,jakie and brian decided to binge on food and booze the night before driving all the way to Clark the next day. my manila based college friends rovi,laiza and carlo were also going with us. we decided to meet them also in McDO tomas morato at 3am. i was already feeling groggy and lightheaded (but NOT yet drunk, thats for sure) because of the fatigue and the lack of sleep so i told everybody that we have to leave because i was also the one driving. it was around an hour and a half drive from NLEX to Pampanga. thanks to the early morning Sunday rush, there was no traffic from EDSA all the way to San Fernando exit in NLEX. it was the exact opposite though when we entered SCTEX exit towards Clark because it seemed that all the vehicles where on their way to the festival. and i was not wrong. it took us another hour (430am) to enter the Clark field open grounds and another hour to find a suitable parking space. honestly though, for an aviation geek like me, i was more at awe with the airplane show/ exhibition compared to the hot air balloons. the multiude of people present in the venue (considering it was a sunday) also added to my lack of interest in the event. i would have to thank the AFP for putting up that show, they didnt disappoint me and made me think of going back for next year’s fiesta. overall it was a so – so event for me. a family oriented one and everybody of all ages can go. i also liked the mini-hot air balloon souvenirs. i didnt buy one because i know i’ll just eventually misplace them. 1) if your coming from Manila then travel super early. 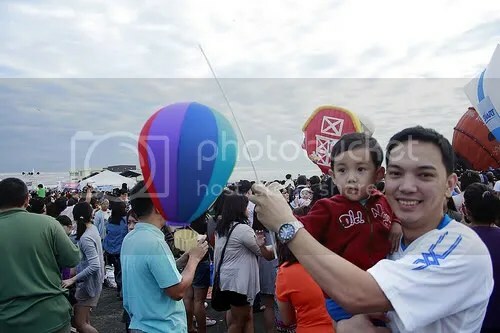 if you leave manila by 3am, you can arrive in Clark airfield at around 430 am just in time for the balloons to fly. 2) score your tickets early and NOT at the gates. ticketnet sold tickets for this event at 150P (same as at the gates). if your going to buy at the entrance, then Goodluck. the line towards the entrance is usually kilometers long. 3) bring something to sit like foldable chairs etc. or you you can have a picnic there just bring in the essentials. a lot of food stands are present in the area so food and drinks isnt really a problem. 4) bring umbrellas. we left the area at around 930am because it was getting really hot. i would suggest though that if you watch it in the morning, i guess you can leave by 9am already since you’d be able to explore pretty much everything by then. 5) bring a camera. 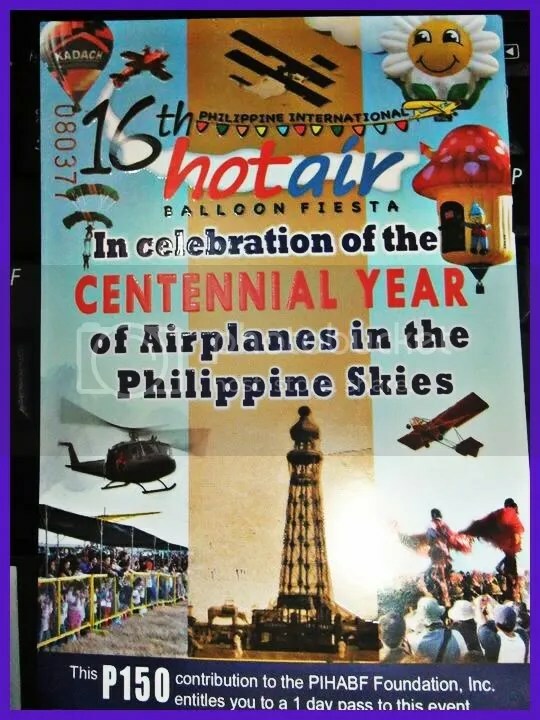 hot air balloons in numbers only fly in this event. 6) please be informed that they only have portable toilets. so you do the math. 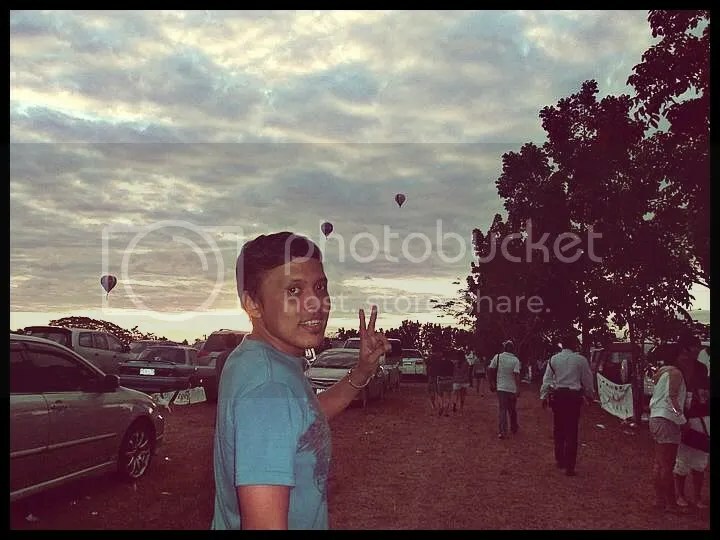 7) to ride the hot air balloon will cost you around 4000P-5000P. so if you really want to maximize your trip then you budget that amount. 8) traffic on your way out is much much horrible than going in. so better yet pack in a lot of patience. 9) gas up. the nearest gasoline station is still in angeles and san fernando pampanga. my first time! excited mucho!